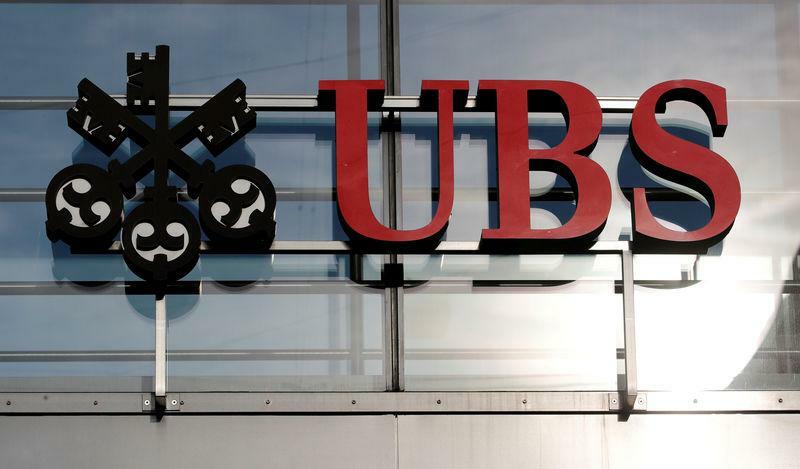 NEW YORK/ZURICH (Reuters) - UBS Group AG (UBSG.S), Switzerland's largest bank, faces another potentially costly legal battle as the U.S. Department of Justice draws up civil charges over the sale of mortgage-backed securities in the run-up to the 2008 financial crisis. UBS shares rose 1 percent in morning trading, in line with the European banking sector index (.SX7P). Vontobel analysts said UBS's relatively modest role in the mortgage-backed securities market stood in stark contrast to that of rival banks which had already settled with U.S. authorities.